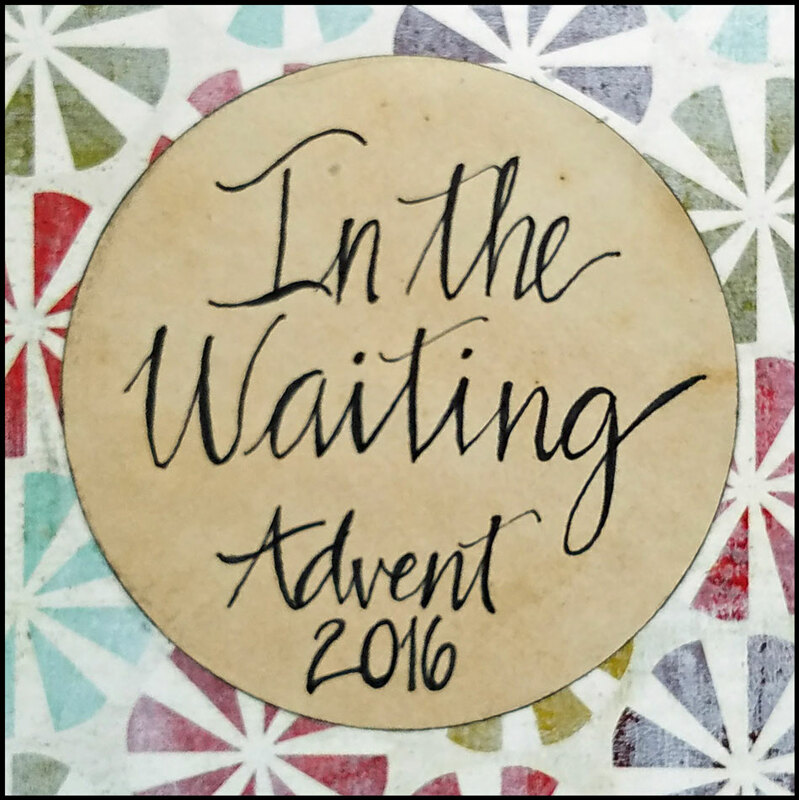 "Dietrich Bonhoeffer wrote, “Advent creates people. 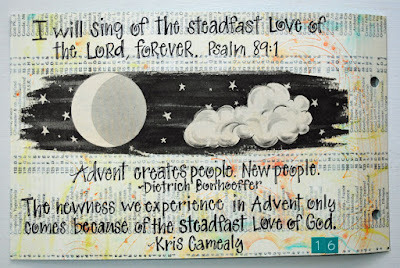 New people.”The newness we experience in Advent only comes because of the steadfast love of God. 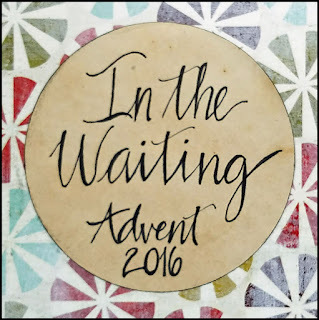 Because He loves us, God gives us this time, a season of waiting, which isn’t passive at all. As we anticipate and prepare for Jesus’ arrival, our hearts can’t help but be transformed–we become new people, in the fullness of Jesus’ presence. This is what God’s steadfast love looks like in action. 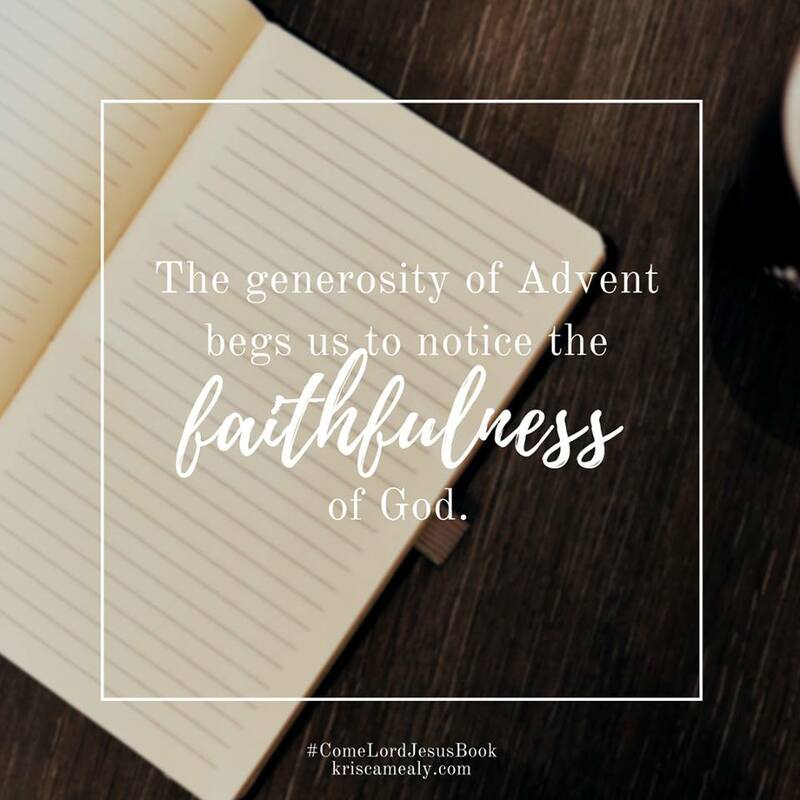 The generosity of the Advent season begs for us to notice the faithfulness of God. 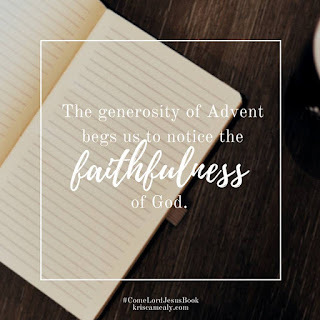 Seasonal hymns re-tell the story of our redemption, calling out the goodness of God for all people, and today’s reading offers rich words of worship, proclaiming a small sampling of God’s virtuous ways. Here, the psalmist reminds us that God has made a covenant, a promise of restoration. God has granted help, established a dwelling place, built a foundation and defeated the enemies of His people. My faithfulness and my steadfast love shall be with him (Psalm 89:24). Part of the promise Jesus embodies is the eternal presence of God’s love for all time."